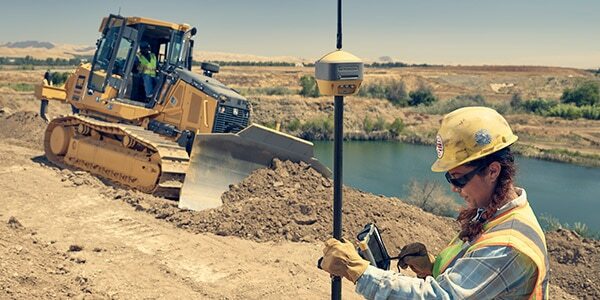 Autodesk has surveying software for land surveryors, civil engineers, project managers, and construction professionals. Surveying (or land surveying) software assists in the process of evaluating a 3D landscape to determine the angles and distances between a series of points. Measuring the positioning of these points is typically used to establish maps and boundaries for buildings and other subterranean civic projects. How is surveying software used? The New Mexico Department of Transportation adopts BIM solutions (US site) for the design and construction of a transportation network. See how Point Layout software is used by various constructional professionals to help improve their field layout process. 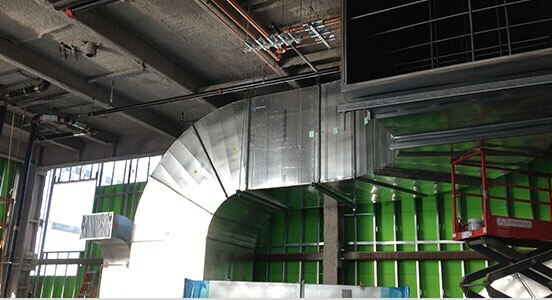 Worcester Air Conditioning used Point Layout and Fabrication software to generate layouts for ductwork 3 times faster and reduce on-site errors. Get Revit, AutoCAD, Civil 3D and more. 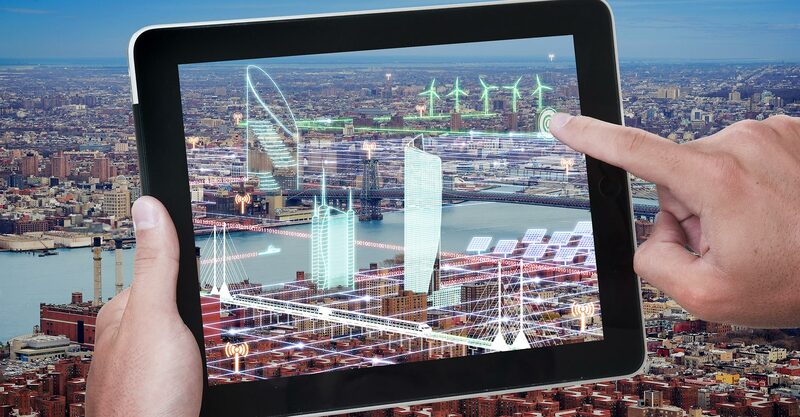 One essential set of BIM tools for civil engineering, infrastructure, and construction. 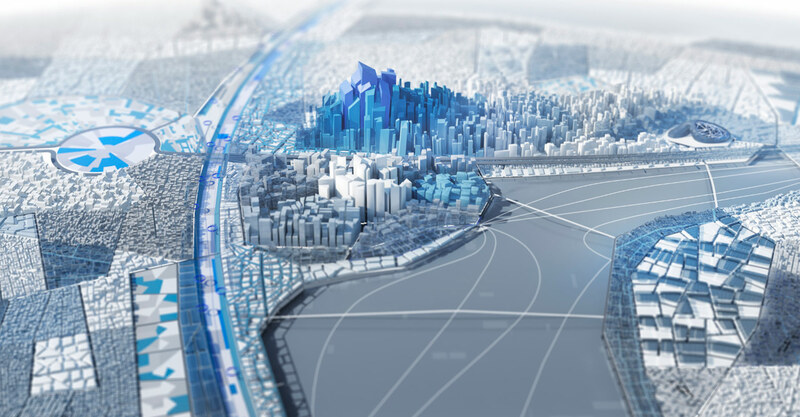 A new collaboration between Autodesk and Esri intends to put GIS and BIM at the center of projects, driving smarter decisions, optimized designs, accelerated project approvals, reduced costs, smarter cities and resilient infrastructure. Building the bridge between GIS and BIM will change the way we plan, design and build our future. Learn about the workflow of creating a topographic survey model within AutoCAD Civil 3D by using scanner-generated point clouds processed within InfraWorks. 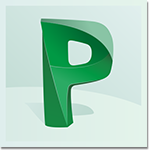 Learn how to properly use Point Layout in Revit, AutoCAD, and BIM 360. Discover the proper way to export and import points from survey equipment. We offer free Autodesk software for students and educators. 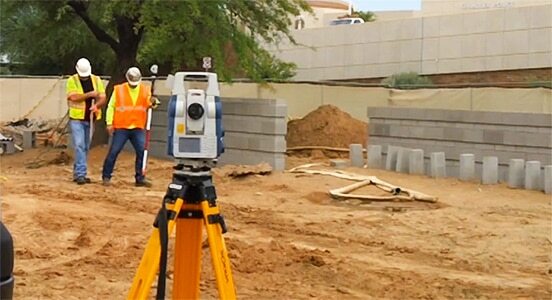 Use the same surveying software as top professionals around the world. Learn more about land surveying software with these tutorials, tips, and guides. 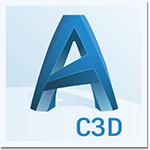 Tutorials to help get you started working with the AutoCAD Civil 3D survey features. Learn how to create a model from external survey information, how to manipulate surface data, and process multiple survey data into one model. Discover how to use AutoCAD Civil 3D for various day-to-day operations of consulting engineering and surveying companies. This video course uses 5 real-world examples to help you to understand survey functionality within AutoCAD Civil 3D software. Learn more about our offerings for civil engineering tools and software for construction, design, infrastructure, BIM, and architecture. Read our whitepaper about utilizing 3D laser scanning (or LIDAR) a relatively new technology that is quickly becoming an infrastructure industry standard for collecting data.